The world is replete with natural wonders that attract the attention of the tourists from around the globe. 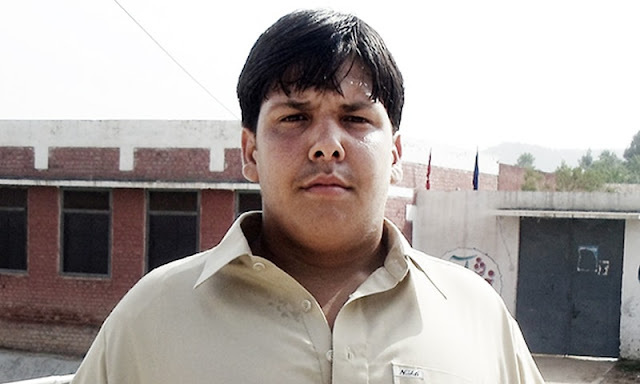 Pakistan is one of those gifted countries which have features and wonders that the Nature has gifted it. These unique wonders are spread from the seashore of the Arabian Sea to the snow capped towering mountains up in the north. Herein under are some of the most unique features that are one of their own kind in the world of nature that one would be fascinated to visit if one happens to be in Pakistan. K-2 , the biggest pyramid like feature in the world: Located in the Karakorum mountain range up in the north of Pakistan, the 28,251 feet high K-2 or the Mt Godwin Austen or Chogori (in local Balti language) is not only the second highest peak of the world after Mt Everest, this pyramid shaped natural feature of the world. 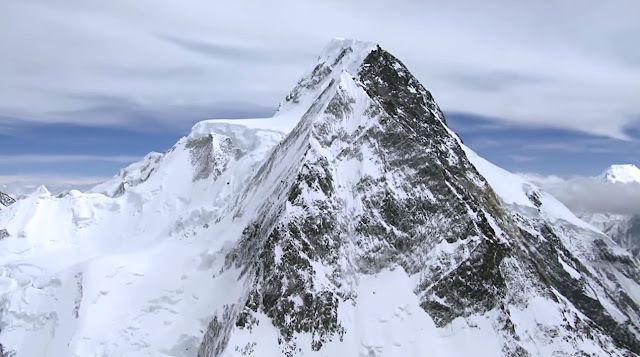 Visible from far distance, even when flying in the aircraft, K-2 is also considered as the Savage Mountain since it is more difficult to climb than Mt Everest. Trango Towers – the sheerest verticals of the world: Located in the Karakorum mountain range and part of the Trango Massif, these bare and unique verticals reaching out to 6,286 meters (20,608 feet), are the world’s most sheer verticals and rock features. These verticals are located across the famous Baltoro Glacier attract mountaineers from across the globe to scale these awesome rock verticals. 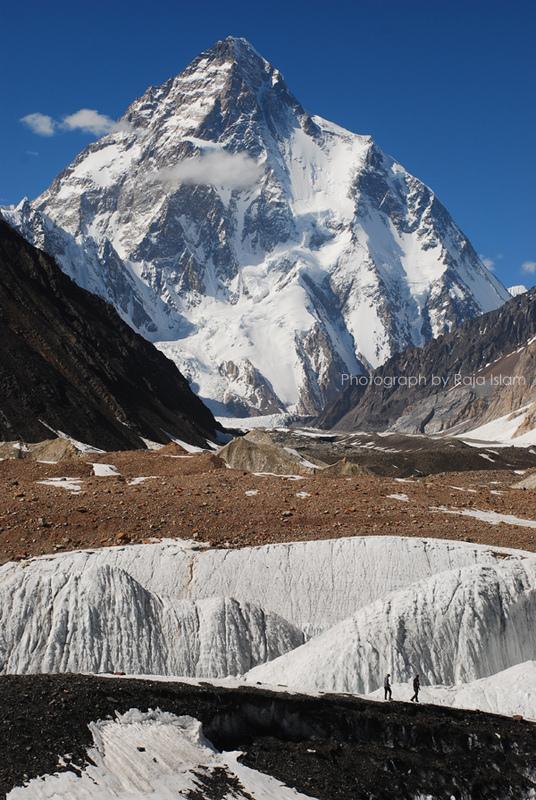 The Trango Massif is surrounded by the K-2, the Gasherbrums and the Broad Peak (all above 8,000 metres). Eight thousanders: There are fourteen peaks in the world that are above 8,000 metres and are known as the Eight Thousanders. Of these fourteen peaks, five are located in Pakistan. These include the K-2, Nanga Parbat, Gasherbrum-I, the Broad Peak and the Gasherbrum-II. Deosai Plains and its extinct Brown Bears: Spread over an area of some 3,000 kilometers, the Desoai Plateau is the second highest plateau after the Tibetan Plateau in the world. The endless and awesome Deosai Plains are located at the boundary of the Karakorum and West Tibetan Plateau alpine steppe. Located in the Gilgit Baltistan region of Pakistan, the plains at an average height of 4,114 metres above mean sea level are rich in flora and fauna of its very own kind. Princess of Hope: This beautiful naturally carved feature resembles a woman standing gazing at distant horizon clad in a royal gown and hood is located in the Balochistan province of Pakistan along the coast of Arabian Sea. The name of Princess of Hope was given to this feature by Hollywood star actress Angelina Jolie, who is also the UN ambassador of goodwill when she visited Pakistan. Pakistani Sphinx: This natural feature, located close to the Princess of Hope feature, resembles very closely with the Great Sphinx of Giza, Egypt. Mud Volcanoes: Balochistan coastline along the Arabian Sea is an area rich in natural trove and unbelievable features. Mud Volcanoes stretched along the coastline between Karachi and Ormara are class of their own. The biggest crater has a diameter of 450 feet. Juniper Forests: The Juniper forests located near the town of Ziarat in Balochistan are the the second largest Juniper forests in the world after the Junipers of California, some as old as 57000 years. 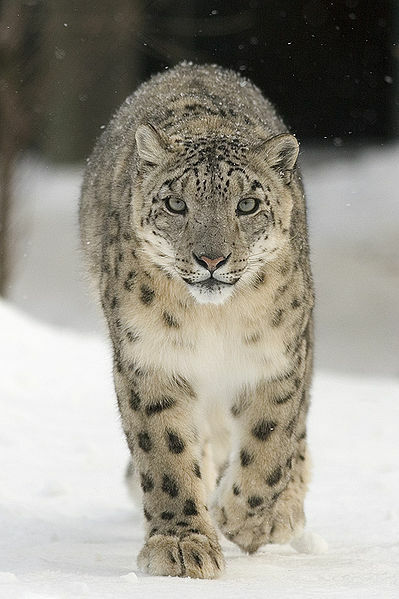 Snow Leopards: Pakistan is among few lucky countries where snow leopards can be found high up in the snow bound areas of its northern region, specially in Khunjrab (bordering China). 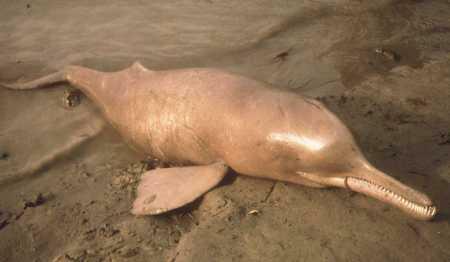 They are found at altitudes varying between 3,000 and 5,500 metres.